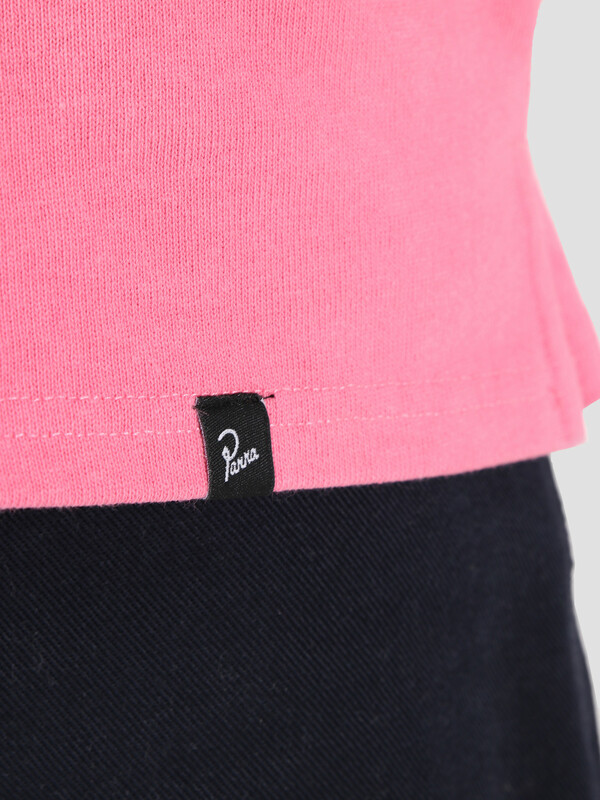 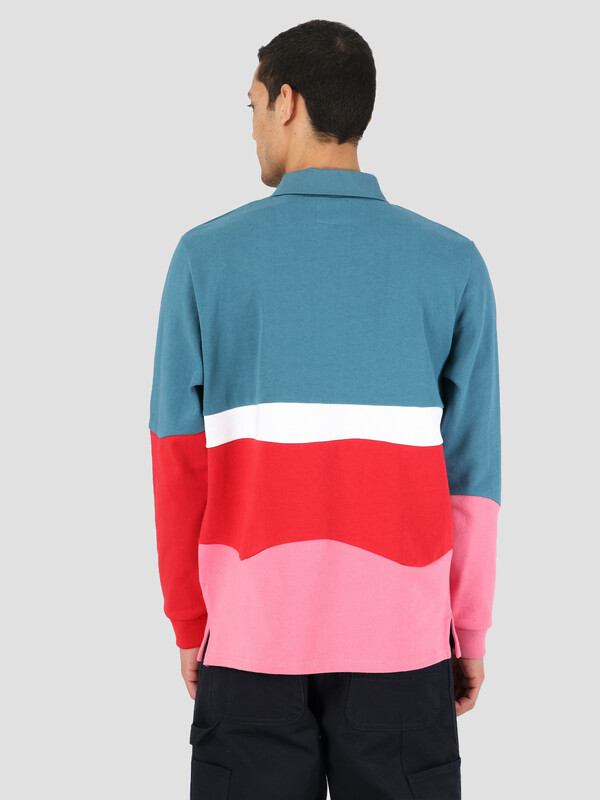 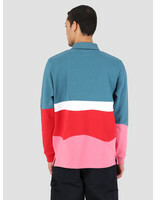 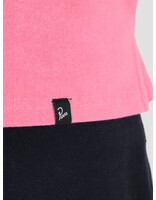 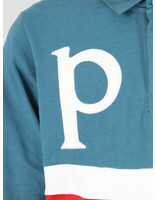 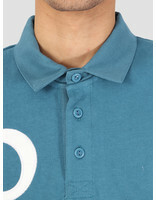 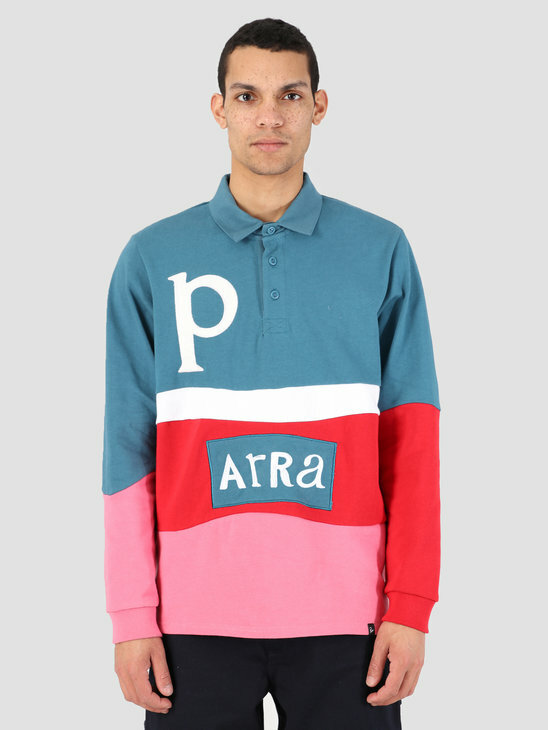 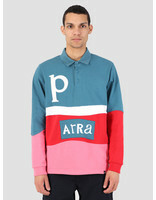 This is the Rugby Shirt from By Parra. 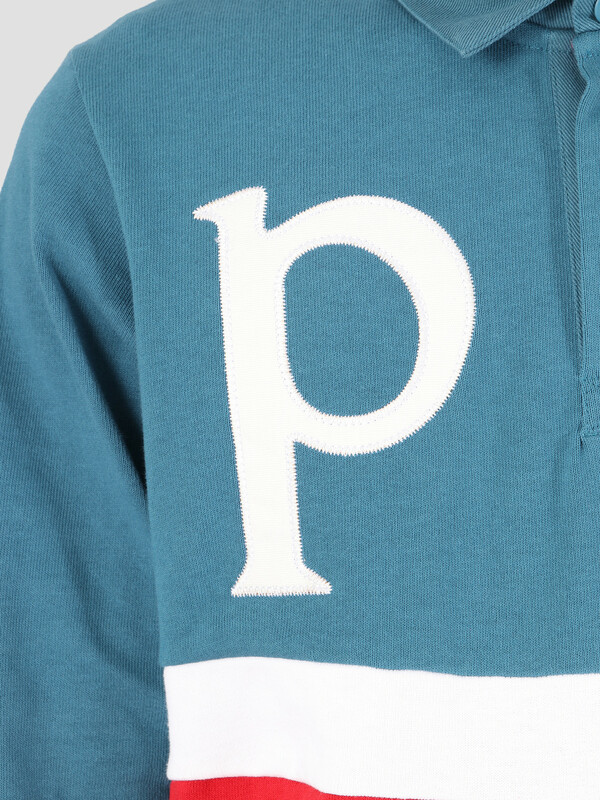 The rugby shirt is multi colored and has the characteristic letter P on the chest and the ''arra'' patch embroidered on the front. 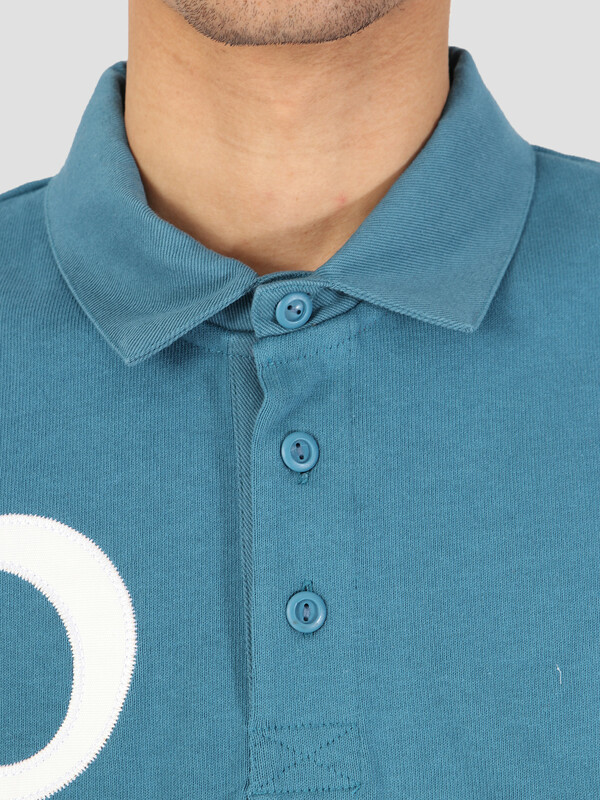 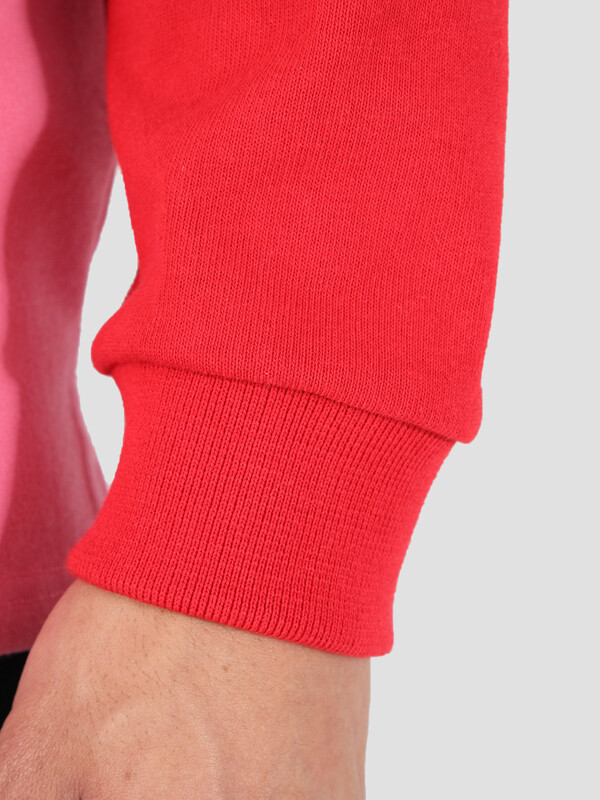 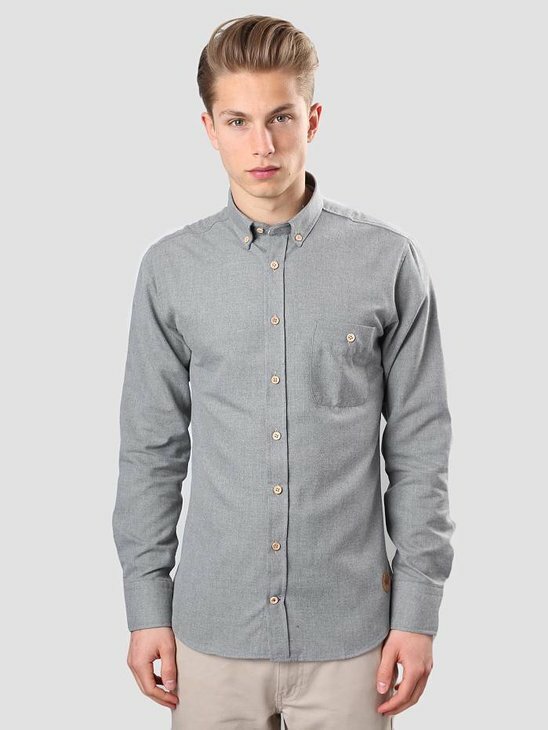 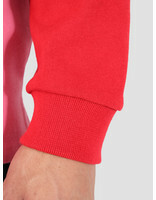 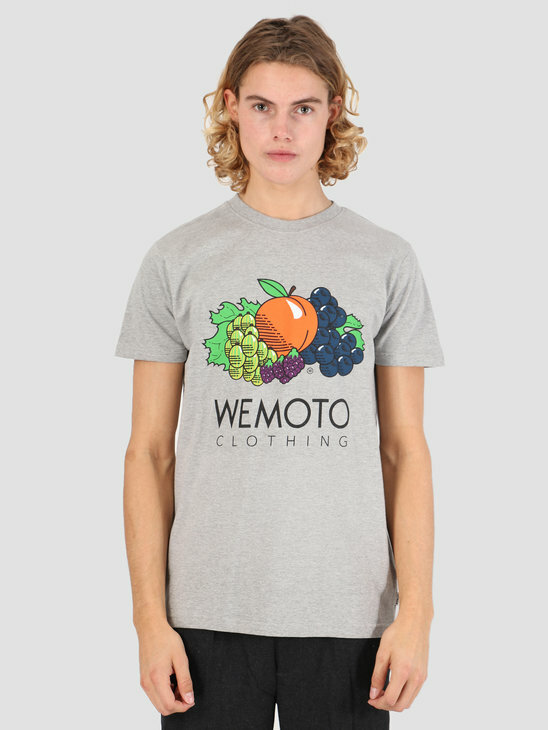 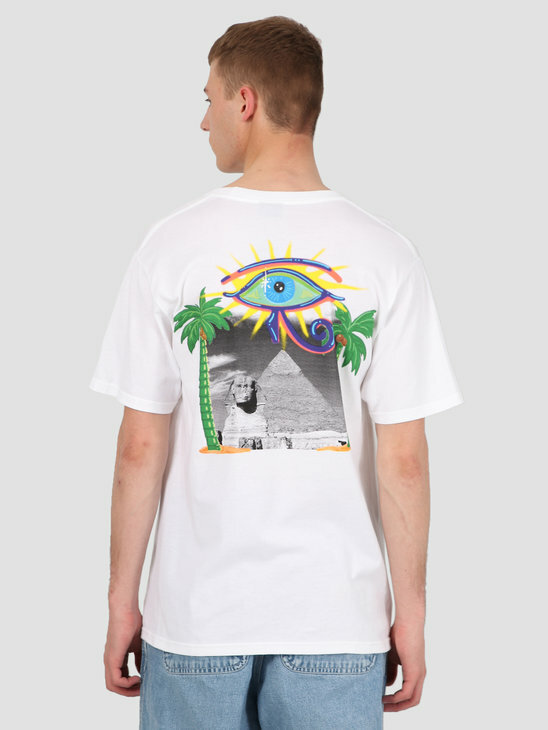 The rugby shirt has long sleeves and is made of 100% cotton.